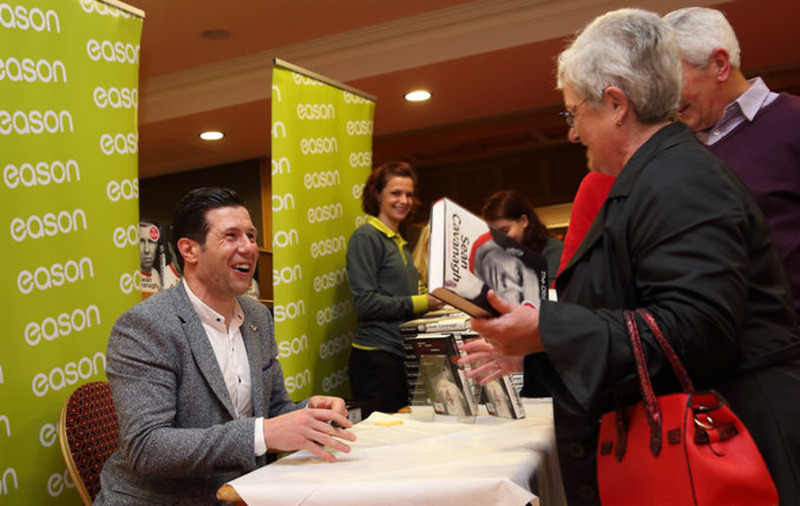 Sean Cavanagh signing copies of his autobiography, 'The Obsession'. 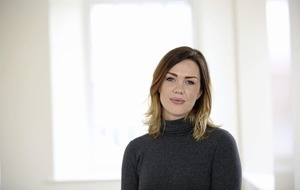 Sean Cavanagh gives the lie to the old saying that ‘nice guys finish last’. 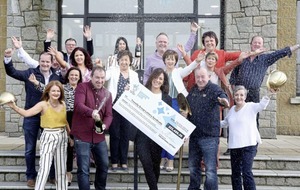 A regular winner and leader with Tyrone and Ireland, it was typical of the man that, after retiring from inter-county football, he returned to Croke Park earlier this year to win another All-Ireland title with his club, The Moy. Well, his first club was Coalisland Fianna, of course. Many may know that already, given that Cavanagh was always one of the most media-friendly players of his generation. 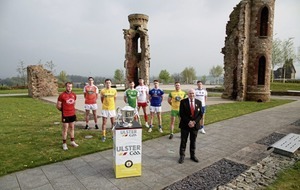 However, there are still plenty of stories to tell and insights revealed, including his battle with arthritis throughout his playing career and his relationship with Tyrone boss Mickey Harte. 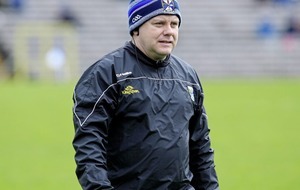 ‘Nice guy?’ some may spit, annoyed by his public criticism of Harte’s managerial and tactical approach. He was asked, he answered. Besides, behind the huge smile there was always a steel in Sean Cavanagh, even if he never fought back on the pitch. Thoughtful and intelligent, he was always prepared to answer questions and speak his mind, and this book clearly communicates that aspect of his personality, ‘ghosted’ superbly by the award-winning Damian Lawlor, who has previously helmed the autobiographies of hurlers Liam Dunne and Lar Corbett. 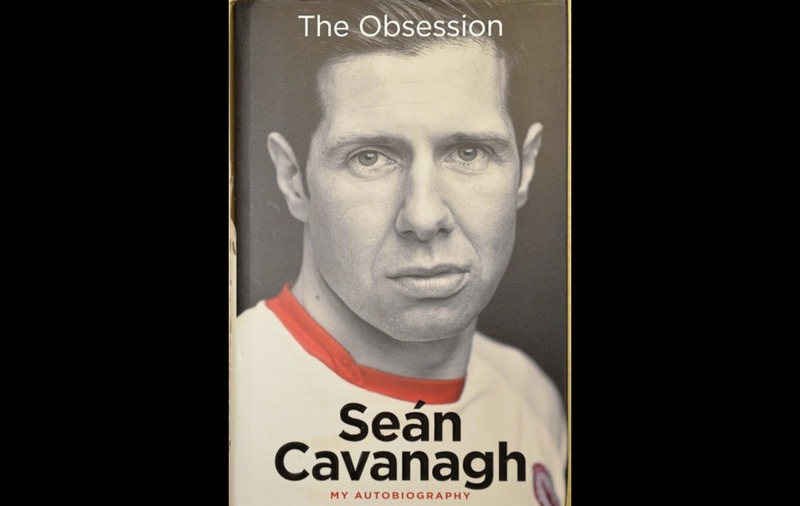 Cavanagh talks of the sacrifices and the enjoyment, the triumphs and the tragedies that went with Tyrone GAA during his 16 senior seasons, with his usual honesty and openness. Achieving what he did came at a mental as well as a physical cost, but it was enjoyable, just like this book. Two Tribes (Tony Evans, Penguin, £18.99). It’s hard to imagine now given the wall-to-wall, phone-to-phone mass coverage and ‘analysis’ of modern soccer, but the only supporters who saw the start of the 1985-86 English season were those who actually went to matches. That was due to a dispute over TV rights, but even those attendance numbers were in decline, due to hooliganism and in the aftermath of the Heysel Stadium disaster, largely caused by Liverpool supporters attacking Juventus rivals at the European Cup Final in a dilapidated stadium. This is the story of how the subsequent season ended in the Reds’ only ‘double’, under new player/manager Kenny Dalglish, but it’s about much more than football. Although Evans is a rabid Red, his admiration for the Everton side of that era is clear; indeed there’s a certain irony that Liverpool won the League and FA Cup with probably the weakest team of their glory years. 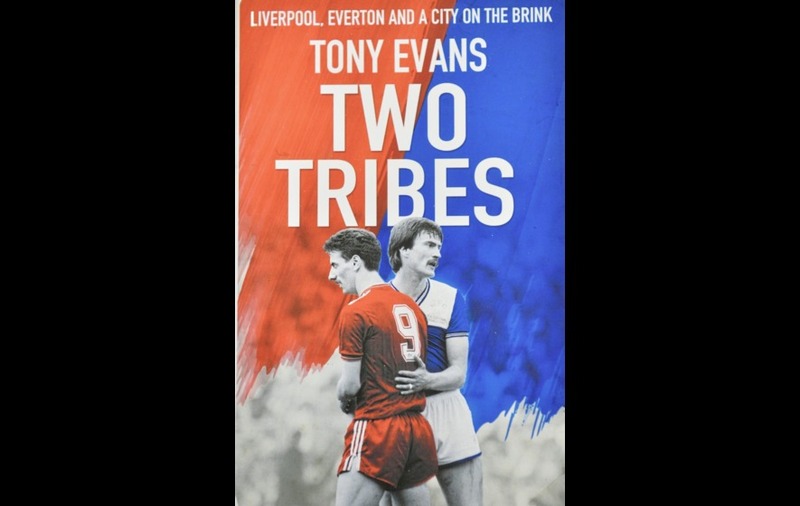 Evans, a former football editor of The Times, was also once a member of ‘The Farm’, and he writes enthrallingly about the music, fan culture, and fractured politics of the mid-Eighties, in a book sub-titled ‘Liverpool, Everton, and a city on the brink’. 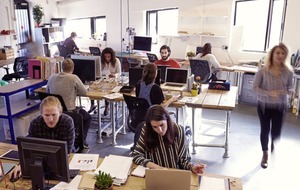 ‘Relationships shape the people we become’. 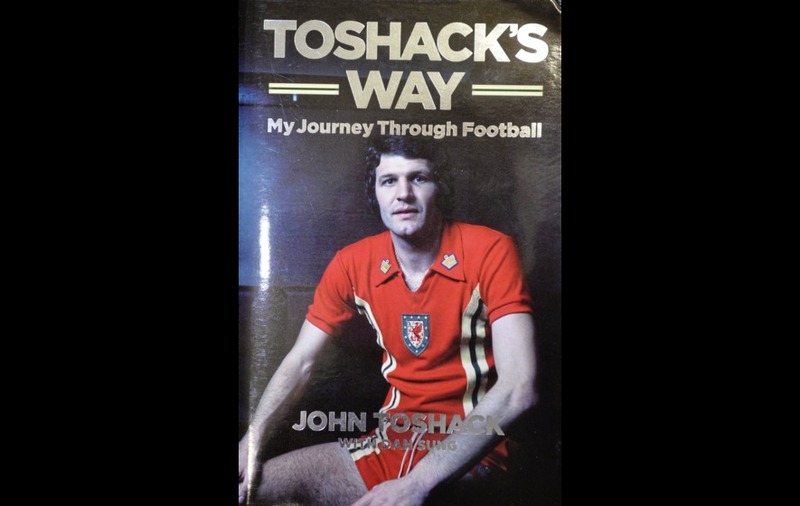 John Toshack may be the most famous and successful manager from Wales – but he was strongly shaped by Scotsmen. His father George was a Scot, as was his first professional boss, Jimmy Scoular – at Cardiff City – and, of course, Bill Shankly, who took him to Liverpool, and to whom ‘Tosh’ dedicates this book. Toshack pays tribute to all of them for helping him along his remarkable way, along with primary school teacher Roy Sperry, Swansea City chairman Malcom Struel, Real Sociedad president Inaki Alkiza, his counterpart at Real Madrid, Ramon Mendoza – and Kevin Keegan. If all Toshack had achieved was his ‘Little and Large’ double act up front with KK for Liverpool then he’d have had a great career. He did much more as manager, though, taking Swansea City from the Fourth Division to the very top of English football. Indeed, their title challenge in 1981-82 was arguably derailed by the promise that he would succeed Bob Paisley as Liverpool boss at the end of that season. Instead Paisley recovered to lead the Reds to a title treble and Swansea slumped – but Toshack continued to prosper. He became a managerial legend at Real Sociedad, their first non-Basque boss, led Real Madrid to a record-breaking title triumph, and also managed in Portugal, Turkey, France, Italy, Azerbaijan, Morocoo, and, most recently, Iran, along with spells in charge of Wales and FYR Macedonia. 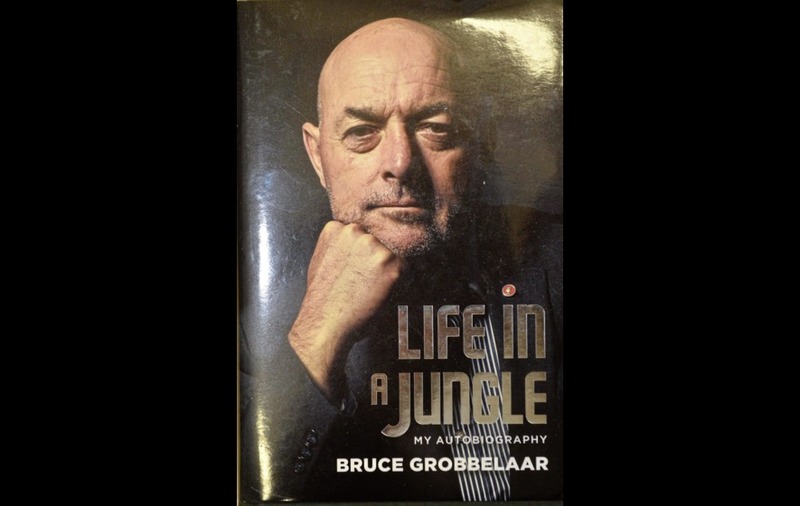 However many times I read this book, I probably still wouldn’t know what to think about Bruce Grobbelaar. Assessing his playing career would be challenging enough. One of the most naturally gifted goalkeepers ever, he won six League titles, one European Cup, three FA Cups, and three League Cups with Liverpool. All that despite a series of mistakes early in his career at Anfield, when he was castigated as a ‘clown’. Ironically, it was alleged deliberate errors later in his career which have damaged his reputation. Irony upon irony, he got his chance at Liverpool after the long-serving Ray Clemence left to go to Spurs in order to earn more money. ‘Brucie G’ is clearly a complex character, at times an unpleasant one. There are allegations of racist jibes at Howard Gayle, the black winger at Liverpool. Then there are the ‘match-fixing’ claims. It’s certainly suspicious that the allegations appeared in ‘The Sun’, the paper Grobbelaar had written a column for until its lies about the Hillsborough disaster, at which he point he broke his contract with them. Strange as it may sound – and perhaps fitting for the eccentric Grobbelaar – the most sensible explanation may be that he took bribes but didn’t ‘throw’ matches. 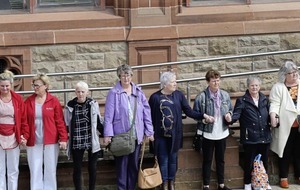 And that the ‘bribes’ came from a former business partner whom he says had swindled him out of thousands of pounds. Plenty worth reading about – not least with his time in the Rhodesian Army’s ‘Bush War’, which gives this book its title.